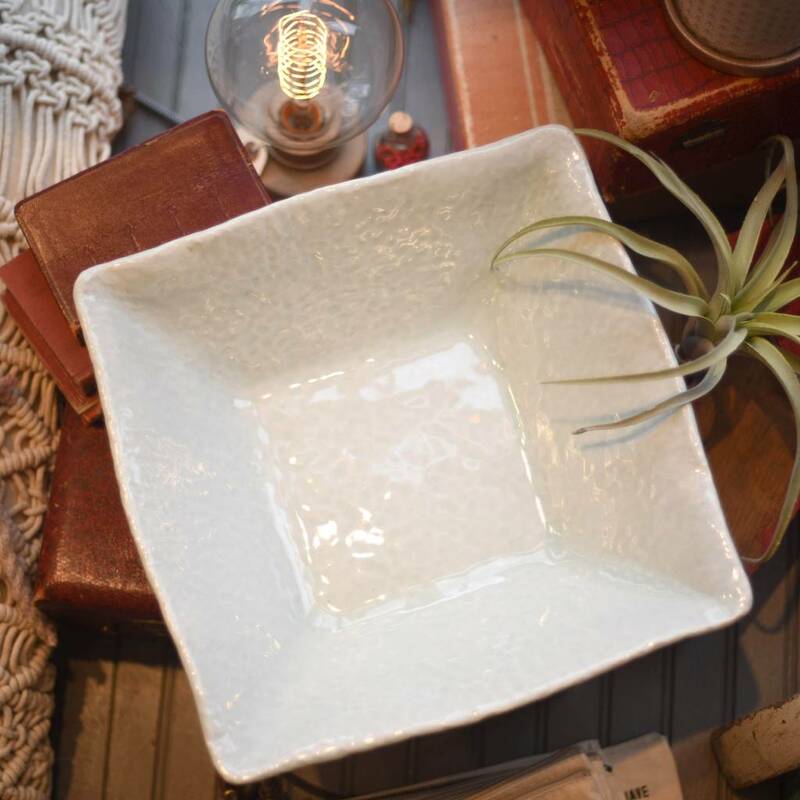 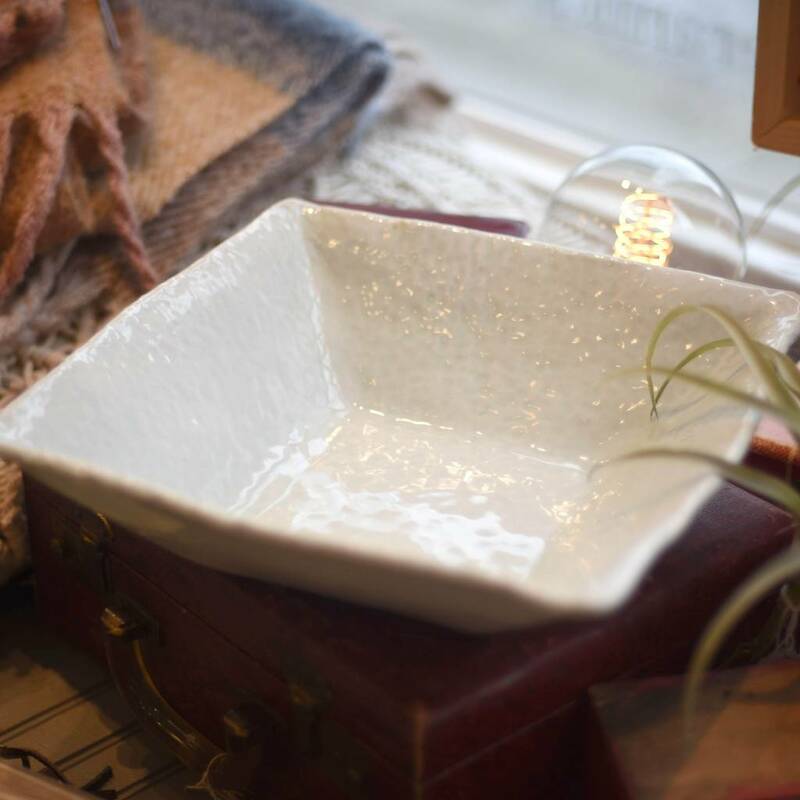 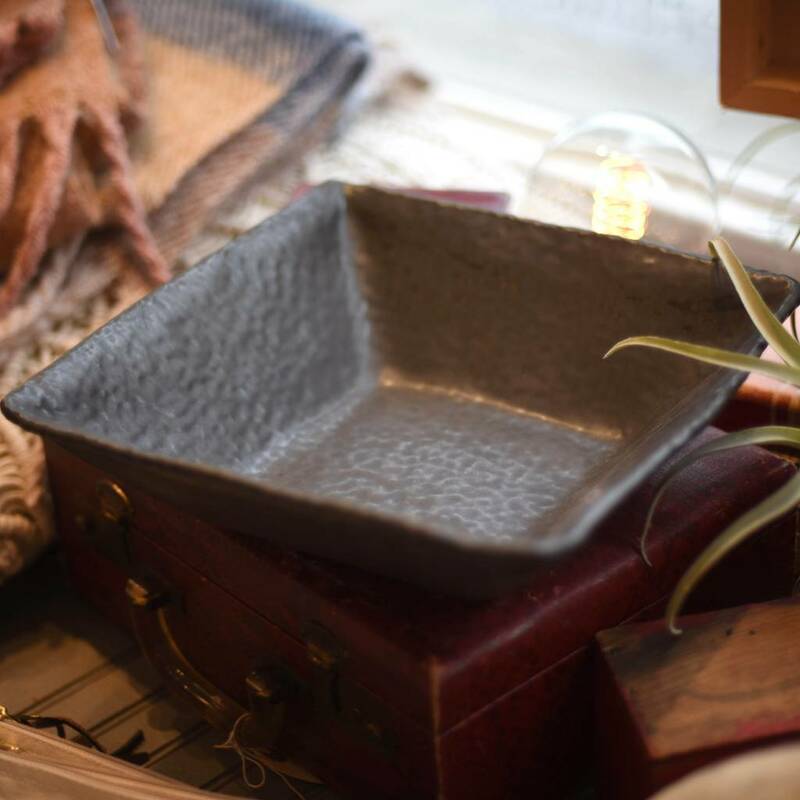 The large square bowl is a gorgeous statement piece. 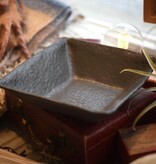 It's available in Phil's signature dimpled texture. 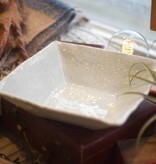 The unique white glaze has a celadon hue to it. 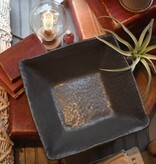 The black glaze is a rich matte black. All of Phil's pieces are meant to mix and match. They are color compatible to fit into any decor and to make your food presentation look all that more delectable.